Djibouti is a major port city, and the school is within easy driving distance of both the city as well as the nearby beach areas. 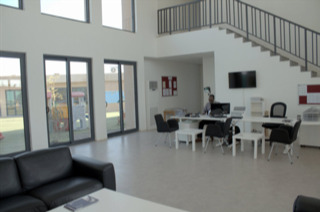 ISA is located in a newly-developed, semi-urban area 20 minutes south of the Djibouti’s city center. A new residential community is being built nearby, along with improved road networks. The landscape surrounding the school is mostly coastal lowlands and desert or semi-desert. The city's sandy beaches, Siesta and Heron, are both 20 minutes away. Buses are provided for student and faculty daily transportation to and from the school. Built in 2016, the school’s facilities are modern, equipped with interactive boards in each classroom. Classrooms open out onto a central shaded area, abutted by an administrative building and artificial grass playing fields. ISA is fully accredited by the Ministere De L'Education Nationale Et De La Formation Professionnelle. Currently, 130 students of 12 nationalities are enrolled, half of whom are from Africa, with another 6% from North America and the U.K. ISA uses inquiry-based learning to follow the American Common Core standards. Lessons are taught primarily in English; however, Arabic and French are also languages of instruction, as part of the school’s tri-lingual approach. 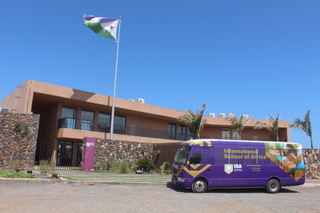 An international teaching staff of 20 includes seven teachers from North America and three from Africa. ISA prefers to hire single teachers but would consider married teaching couples. They would also consider outstanding newly-certified teachers and those certified in non-English speaking countries. Candidates must hold their academic degree in the subject they will be teaching. Teachers up to the age of 65 may obtain a work visa. The benefits package includes a non-taxed salary, annual round-trip airfare, and a furnished house in a gated compound, with compensation for some utilities. 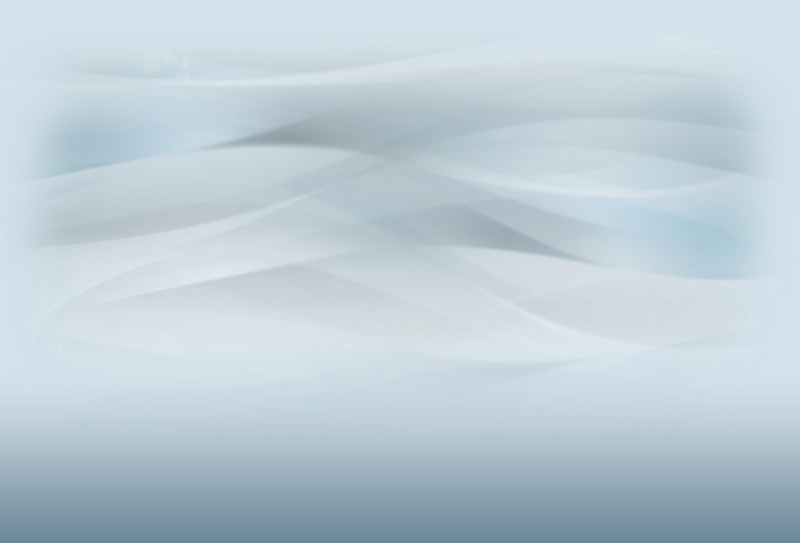 ISA fully covers local health insurance and provides professional development opportunities. All this adds up to some savings or the opportunity for a family of four to live on one salary. 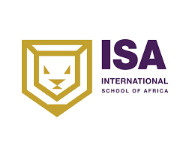 To gain access to International School of Africa’s full profile on the Search Associates database, including a list of all open positions, candidates can apply for membership by clicking here. Candidates already registered can easily access the school profile directly through their dashboards.